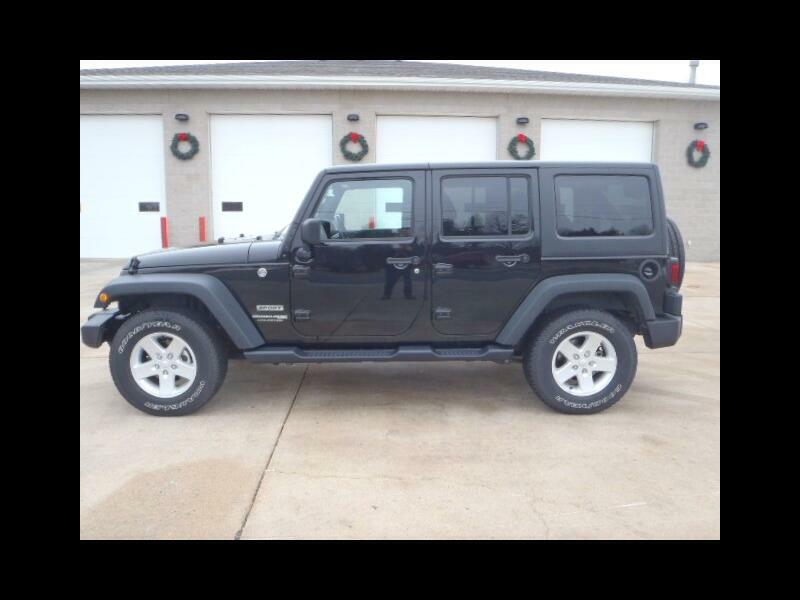 Fun to drive, all black Wrangler Unlimited Sport with hardtop and factory running boards. Only 12523 miles. In excellent condition. Warranty.